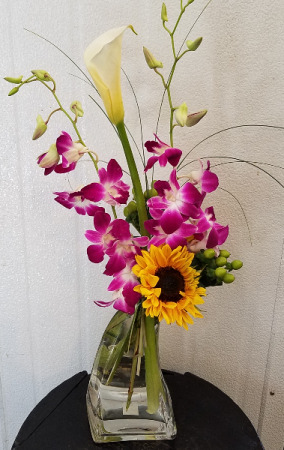 Just say thank you for all you do with this modern floral display for their desk. 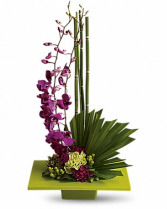 Simple but elegant display of orchids in this modern style, Zen. 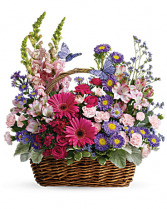 Send a garden style basket arrangement to brighten the day. 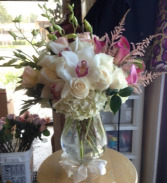 Open on Sundday only if Valentines and Mothers Day lands on a Sunday.